Though wise folk are well aware of its charms, for many people southern Scotland is just something to drive through on the way to northern Scotland. Big mistake. But it does mean you’ll find breathing room here in summer, and peaceful corners. 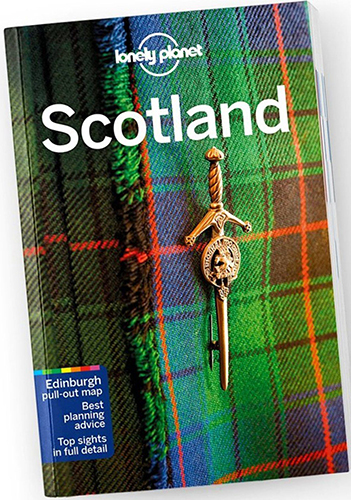 Coverage includes: Borders Region, Peebles, Melrose & Around, Selkirk, Hawick, Jedburgh, Kelso & Around, Eyemouth, Coldingham & St Abbs, South Lanarkshire, Lanark & New Lanark, Biggar, Ayrshire, Largs, Troon, Ayr, Alloway, Culzean Castle, Crossraguel Abbey, Turnberry, Ailsa Craig, Dumfries & Galloway, Dumfries, Ruthwell Cross, Caerlaverock, New Abbey, Annandale & Eskdale, Castle Douglas & Around, Kirkcudbright, Galloway Forest Park, The Machars, Stranraer, The Rhinns of Galloway, Portpatrick. Click here to visit the Lonely Planet shop for more ebooks and print versions. Get 10% OFF with code EBOOKGUIDE10 at checkout. FLASH SALE: All Lonely Planet ebooks £4.99 Save up to 60%. Ends Sunday Click HERE to buy and visit the Lonely Planet shop. 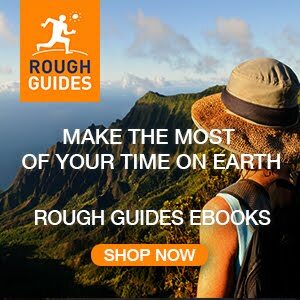 eBooktravelguides.com © 2018 All rights reserved. ebooks powered by Lonely Planet Publications. Picture Window theme. Powered by Blogger.